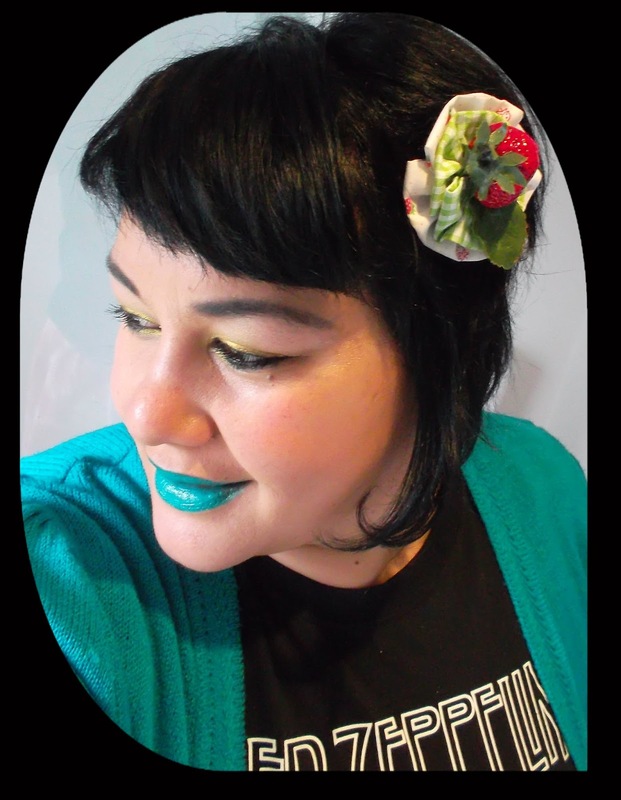 Interview with Yasmine of BANG Cosmetics - NZ Indie Brand! I am having so much fun with these interviews! I hope you are too :) Today I'm chatting to Yasmine, the mad genius behind kiwi indie brand BANG Cosmetics. I have a few of her lippies now and I definitely need MORE - Queen and Oscar are next on my list! You can see my review of Uptown and Lolly here. My name is Yasmine and I run and own BANG cosmetics. I am originally a Makeup artist and Hairdresser. After having my second son I decided it was time to do my own thing, so with the support of my amazing partner and family BANG cosmetics was born. Born out of a frustration for not being able to find amazing NZ made colours I decided I would make my own. My makeup artist knowledge and hairdressing colour mixing skills came in to play. 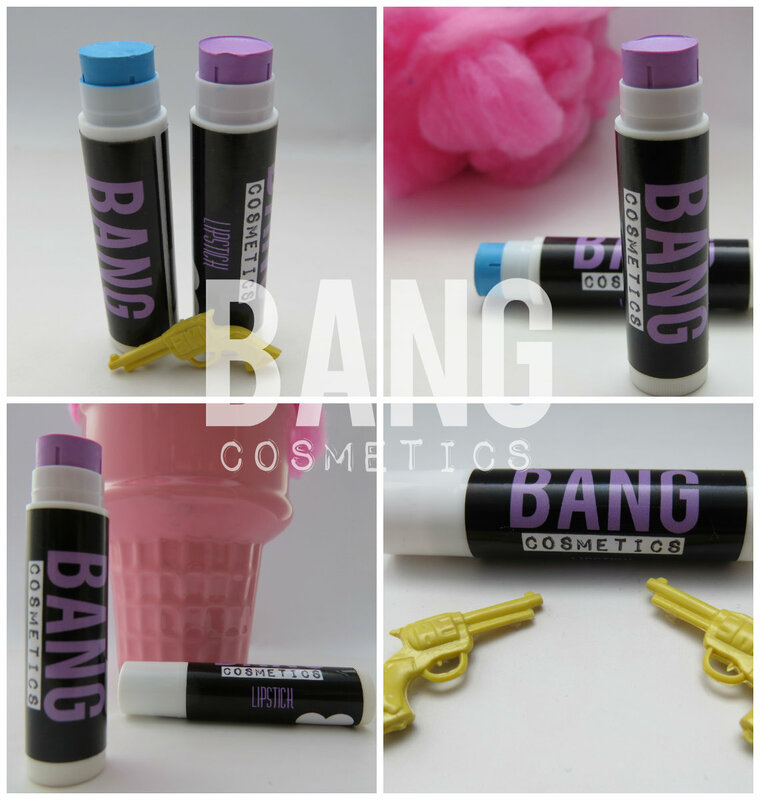 We are at the stage of getting the word out there about BANG cosmetics and finding our little place in the world. I came across PANZ after being in contact with some indie nail polish makers who I was SUPER excited to find, as making polish is a reasonably similar theory to making lipsticks and cosmetics. It was great to talk to people who understood what being an indie cosmetics maker was all about!!! The frustrations and the fun that comes with it. Plus I LOVE to suppport other NZ made products. How did you first get into polish/makeup? I have always loved makeup. I love the dressing up and transformation that makeup brings. 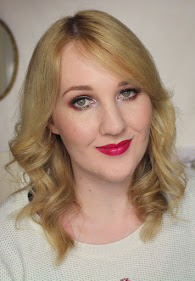 The idea that you can be transformed with a little bit (or a lot in my case) of lipstick and eyeshadows. I like the quirky and original when it comes to makeup. I'm not afraid to step outside the range of normal when it comes to makeup. And I believe everyone should get creative with their makeup and just have FUN!!! I am a makeup artist of 10 plus years and more recently a hairdresser. I dont really get attached to one particular item of makeup. BUT I do love my makeup brushes! You can't do anything without those puppies. And obviously I love ALL my BANG lippies. But am partial to ALLLLLL makeup. Oh and glitter, I love glitter.. I don't own any weird makeup items. But I love to experiment with makeup and will use lipsticks for brow colours. Shadows for blush,contour and highlight. And basically anything in my kit for anything on my face. 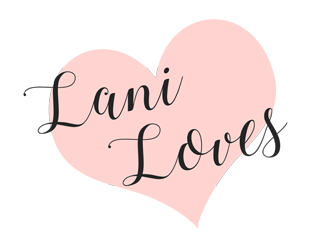 The craft shop is a great place for rhinestones and lace for fun makeup ideas!!! There are so many. But to be fair, I don't really care about beauty blunders!! I think they are fun and part of the process of getting creative with your makeup. The more I look like a drag queen the better :) I don't believe in rules and trends as far as makeup goes. I think you should let your freak flag fly!